We specialise in sales and residential lettings in Bognor Regis and the surrounding areas, and provide expert advice, guidance and support to our customers across the region. 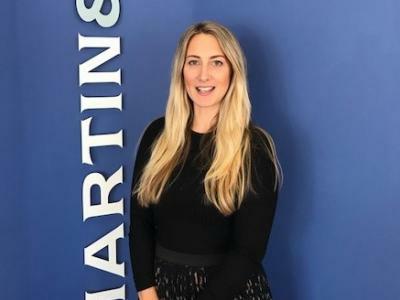 Director at Martin & Co Bognor Regis is Katrina Evans, with a professional industry career spanning over 20 years. 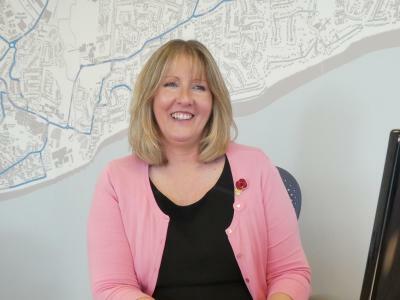 Her passion for the property industry and exceptional customer care has helped seal the offices unrivaled reputation for outstanding service. The coastal town of Bognor Regis is a desirable place to live with an award winning beach, making it a popular seaside destination on the South Coast. 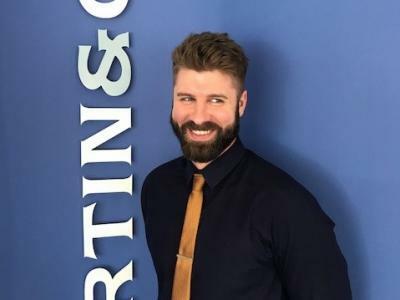 The dedicated team at Martin & Co Bognor Regis together ensures you receive a tailor-made service to suit your individual needs. Whether you're looking to sell or to buy a property, or you would like a free valuation, please contact one of our trusted team who will be happy to assist.